Last week we looked at the new 3.8% Medicare Surtax that was ushered in as a result of the ObamaCare tax package that was passed in 2010. 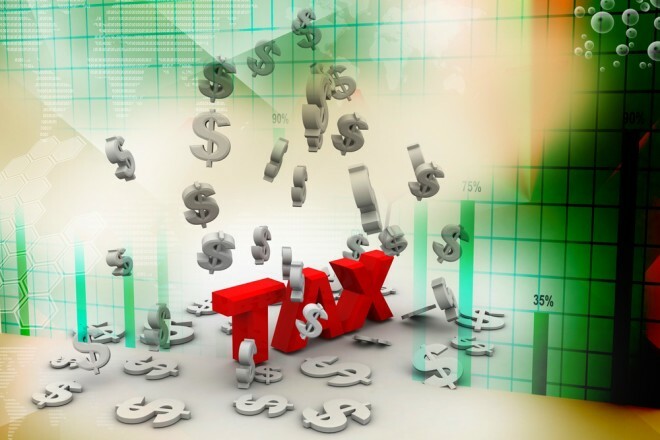 This week we discuss two other new tax laws for 2013. The first is the new “Additional Medicare Tax”. This new tax is a lot easier to understand than the 3.8% Medicare Surtax we looked at last week. An additional 0.9% tax will be assessed to every individual with wage or self-employment income that exceeds $200,000. The threshold for married couples is $250,000. The employer is required to withhold the additional Medicare tax if an individual is paid more than $200,000. The employer will be liable for any penalties assessed if they under withhold but the taxpayer is still responsible for the additional tax. If you are married and each spouse makes less than $200,000, but collectively exceeds $250,000 then you will be paying this extra 0.9% tax with your 2013 tax return. Self-employed individuals who exceed the threshold amounts should increase their estimated tax payments. Single taxpayers with multiple W-2s or additional self-employment income that aggregately exceeds the $200,000 threshold should make estimated payments or increase withholdings. The third change in 2013 is not a new tax. Rather, it is an increase in the floor to deduct medical expenses on Schedule A (Itemized Deductions). Previously, you had to exceed 7.5% of your AGI in order to deduct medical expenses. Starting in 2013, you must exceed 10% of your AGI before taking the deduction. Note, however, the floor remains at 7.5% for individuals over age 65 until 2016. This entry was posted in Tax and Money Tip of the Week and tagged Money Tip, North Carolina CPA, patient protection and affordable care act, Raleigh CPA, Tax and Money Tip of the Week, tax tip. Bookmark the permalink.